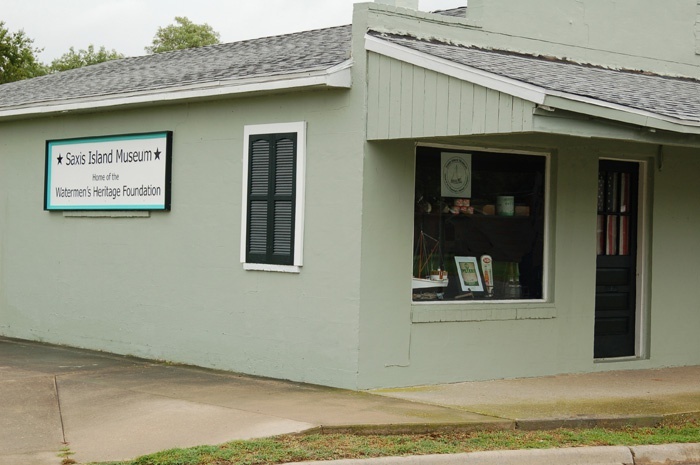 The Saxis Island Museum Board of Directors is reaching out to the community in hopes they will become a member of the Saxis Island Museum and help us preserve the history and culture of Saxis Island and the surrounding area. If you haven't done so already, explore this website and learn more about what has been accomplished to date and view hundreds of pictures of Saxis Island and its people as well as hundreds of old newspaper articles from the turn of the century. Also visit us on facebook and share you thoughts with us. Our Board of Directors include: M.K. Miles (Chairperson), Jim Matthews (Vice-Chairperson and Web Master), Donna Croushore (Secretary), , Jim Lewis (Curator), Hannah T. Glisson (Chaplain), Annette Martin, Hance Martin, Aubrey Justice, Barry Miles, Bill Bailey, Grayson Chesser, Tim Bailey, Carroll Lee Marshall, Lisa Byrd and Jenny Barker. • Featured on WBOC News "Travels With Charlie"